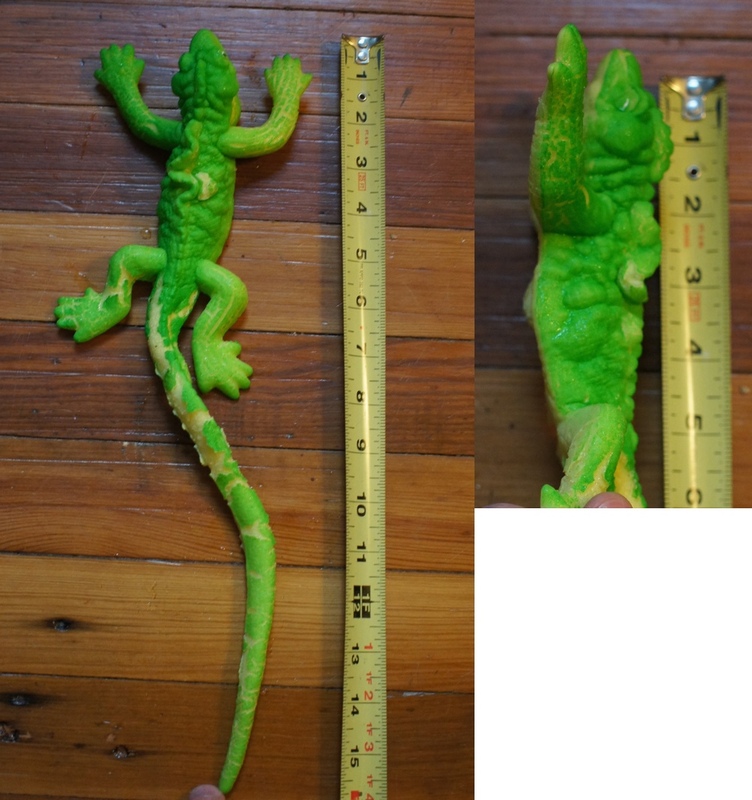 My son was given this lizard as a big brother gift (can’t find online link to product, but here’s a similar toy). Thoughts? Did I mess up? How big would it be if the volume *did* increase by 600%? 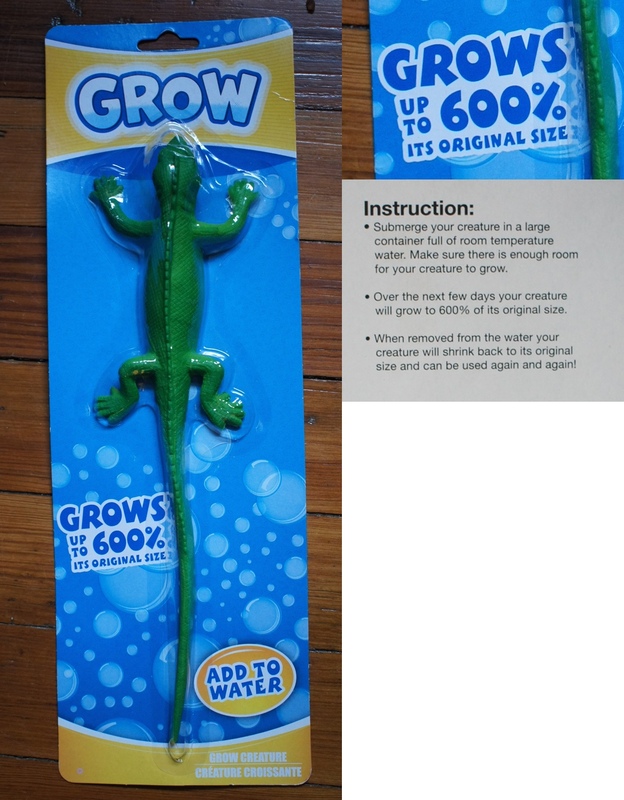 How big would the lizard be if it grew 1000%? 10,000%? 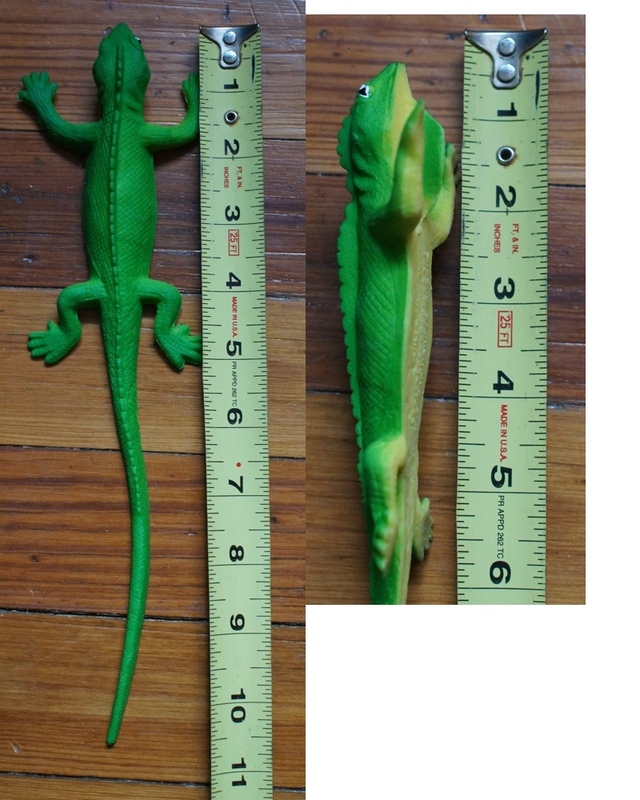 How big would the lizard have grown if it just barely fit in *your* classroom? On the other hand, they would only be lying if it grew by more than 600%, right? Totally! They’d be telling the truth if it shrunk too! Here is the link to the toy if you want it…thanks for posting this idea!